Sheridan Morley writes: "When my father died at eighty-four on the morning of Derby Day 1992 (one of the few he ever missed), he and I had been together for just over fifty years. In the immediate aftermath of his sudden death, I knew two things; how much I would always miss the sheer joy of his company, and how much I wanted to write about him, if only to explain to myself and my children the life and career of the last great Boulevardier of his or any other time." 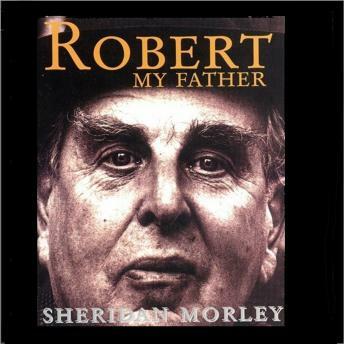 This critical and revealing biography is also an attempt to find out what it meant to be Robert Morley, and to be his elder son.